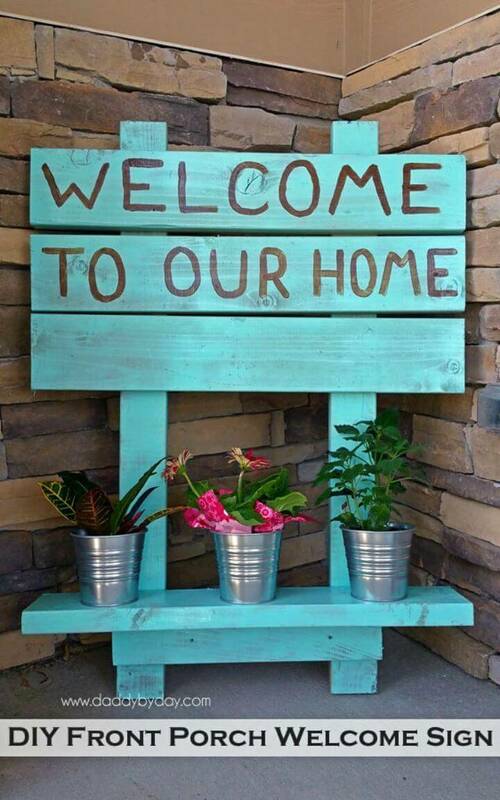 If you are making efforts to make your porch a bit more visually captivating then the porch signs are no exception! 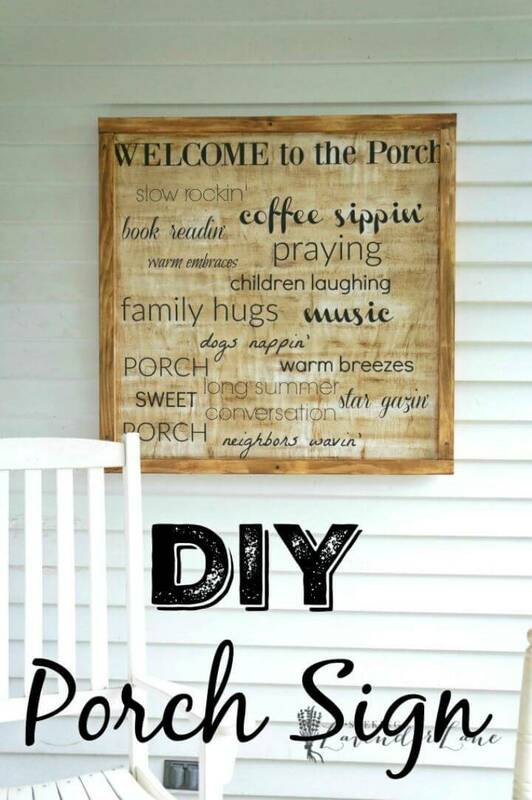 They make a great choice if you need to style up and decorate your porch in a super fun way and they also come in the list of some easiest and cheapest DIY projects! 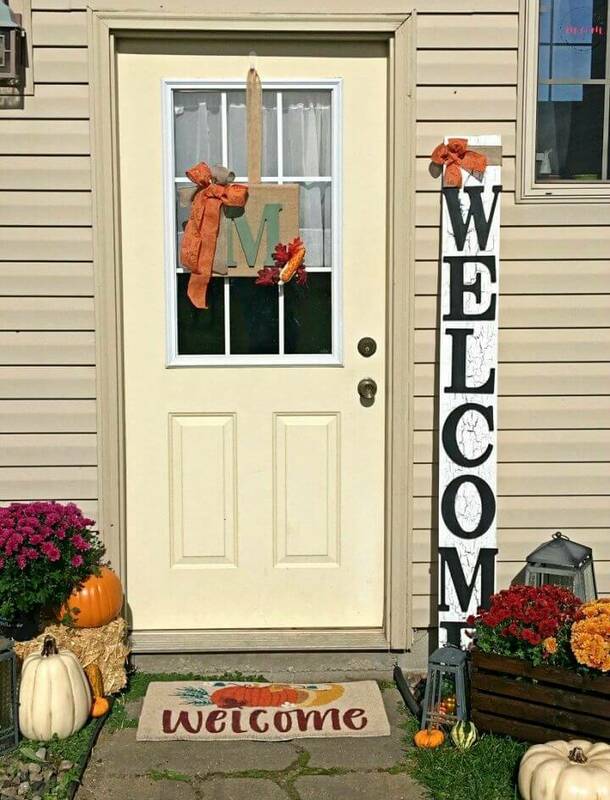 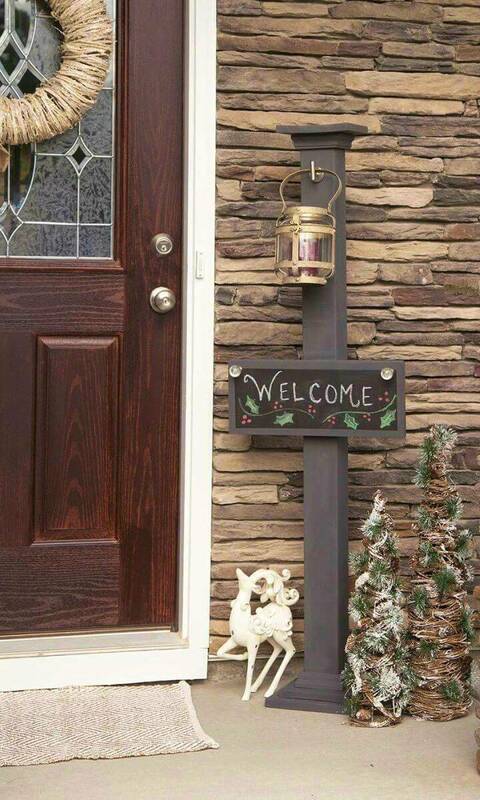 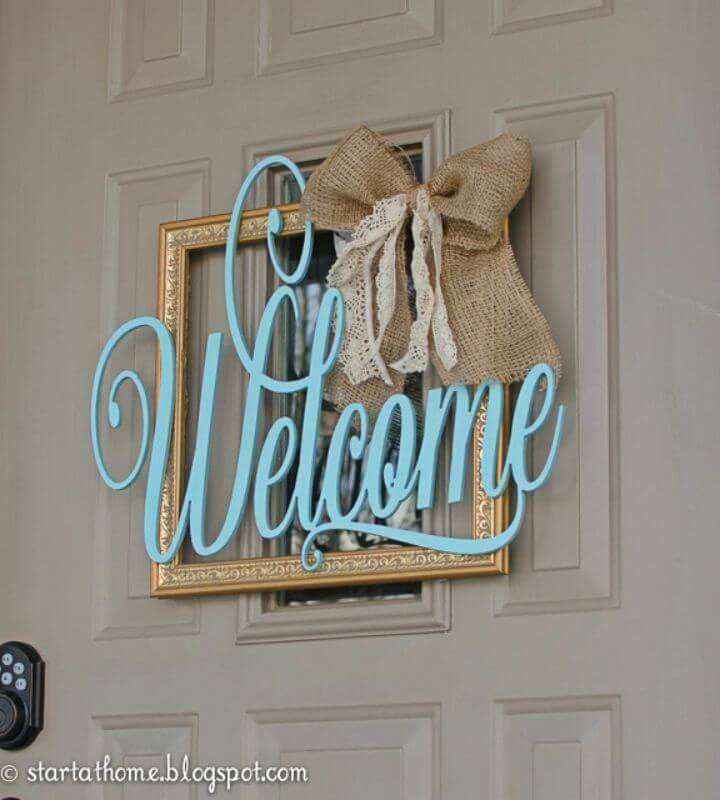 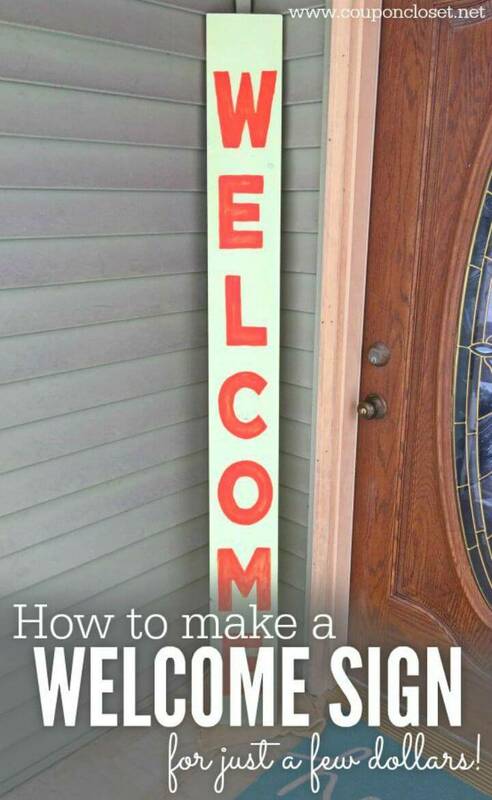 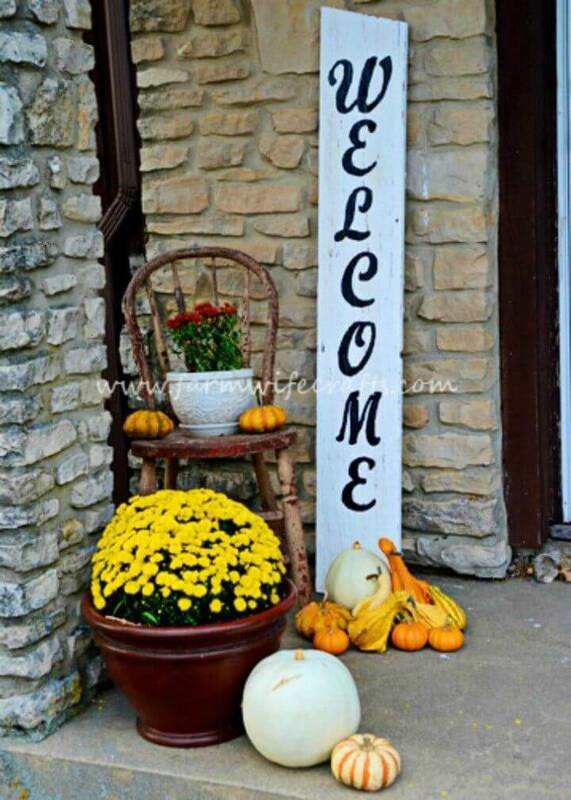 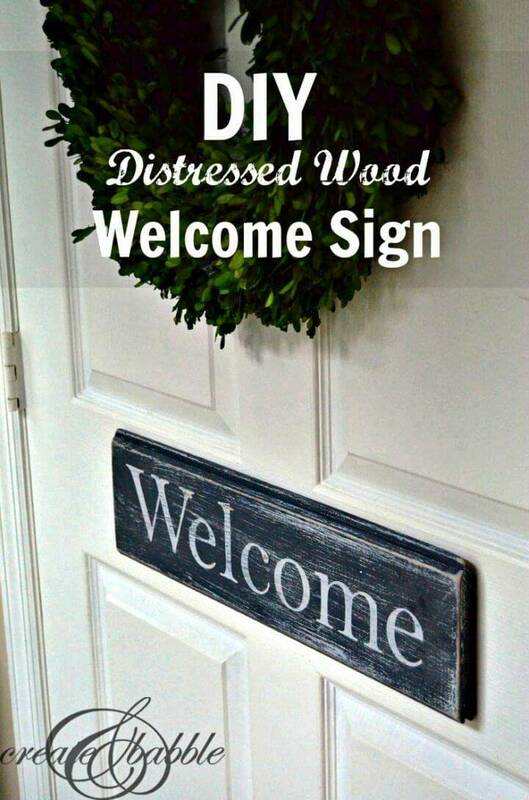 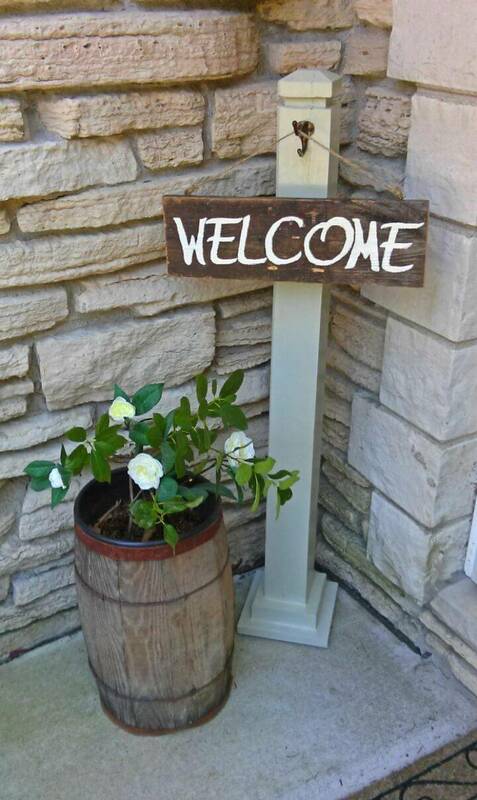 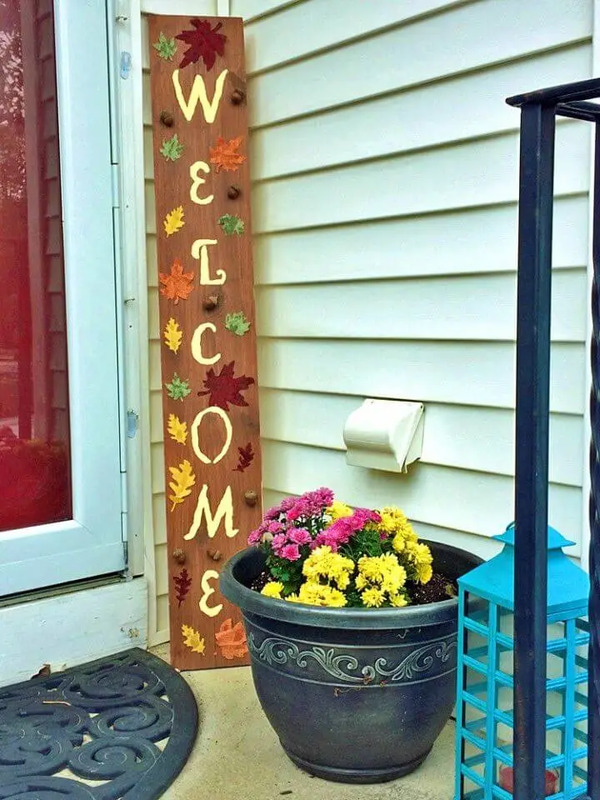 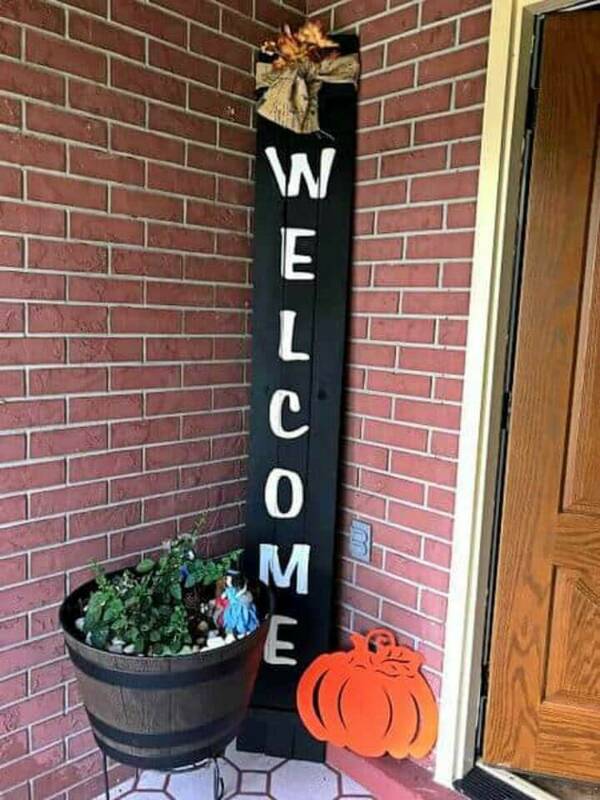 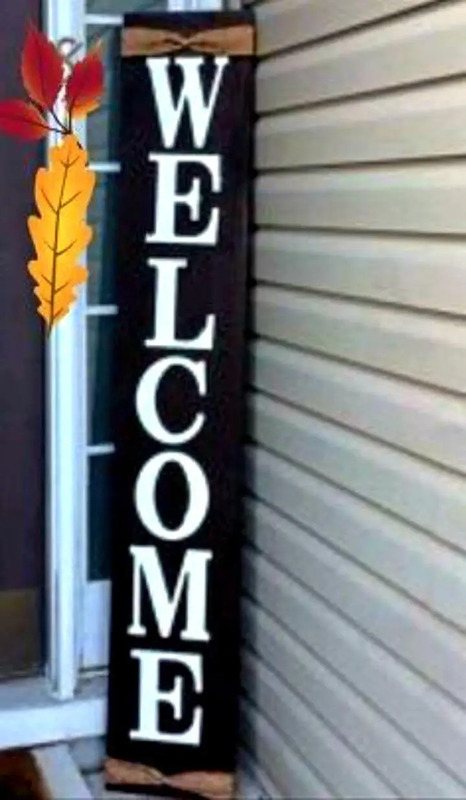 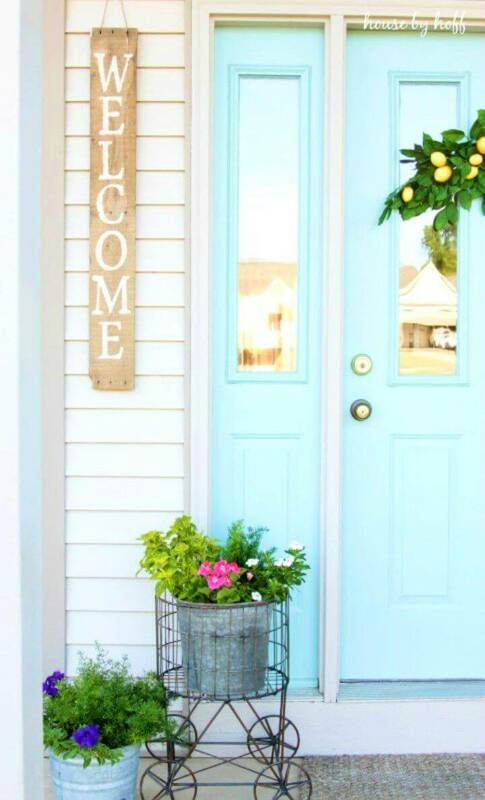 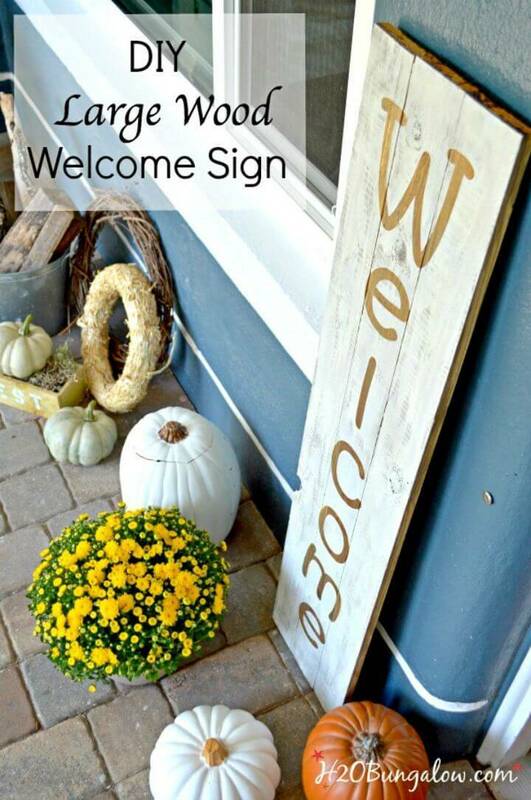 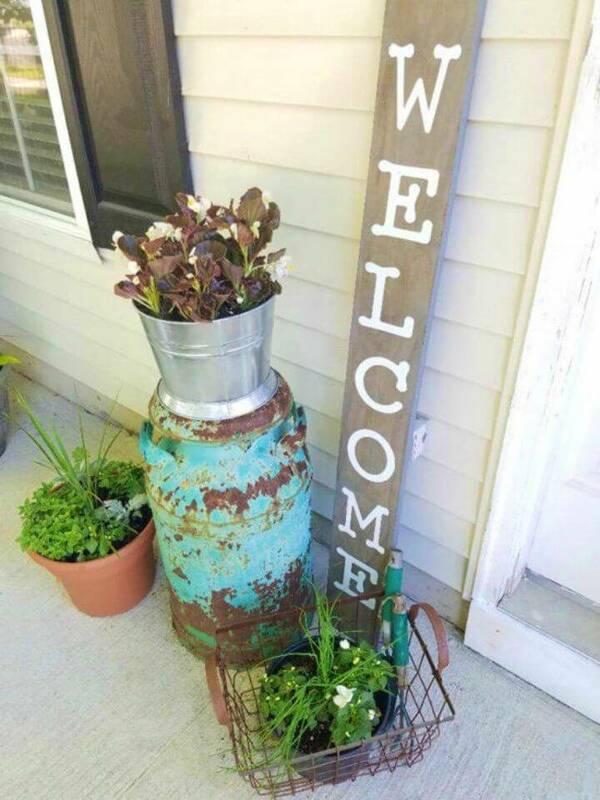 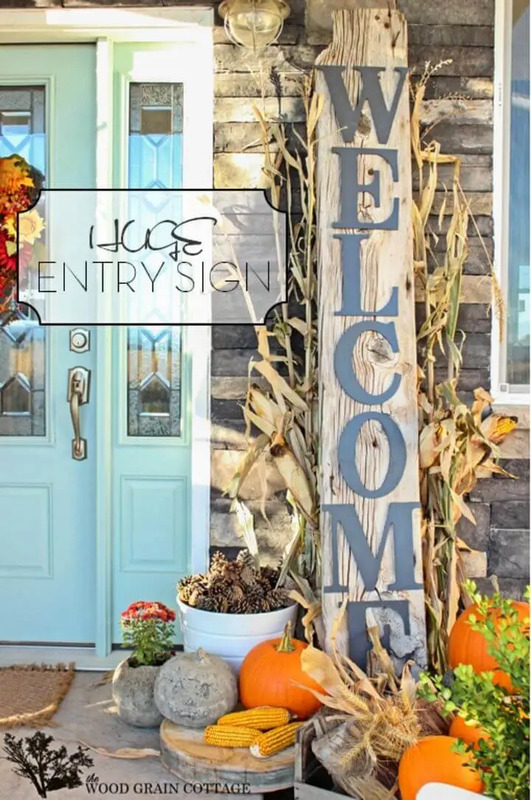 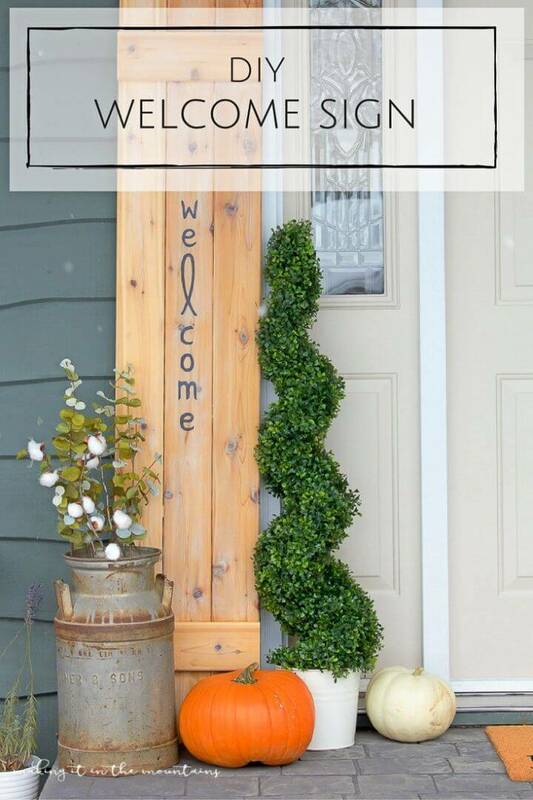 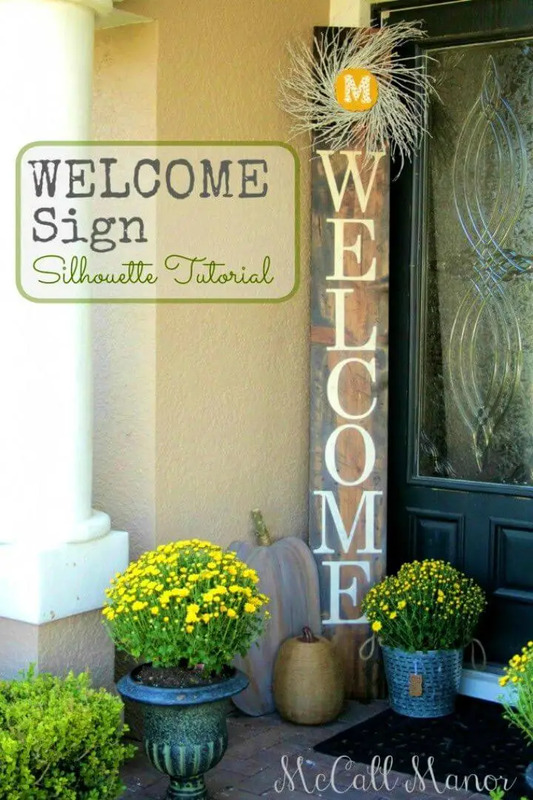 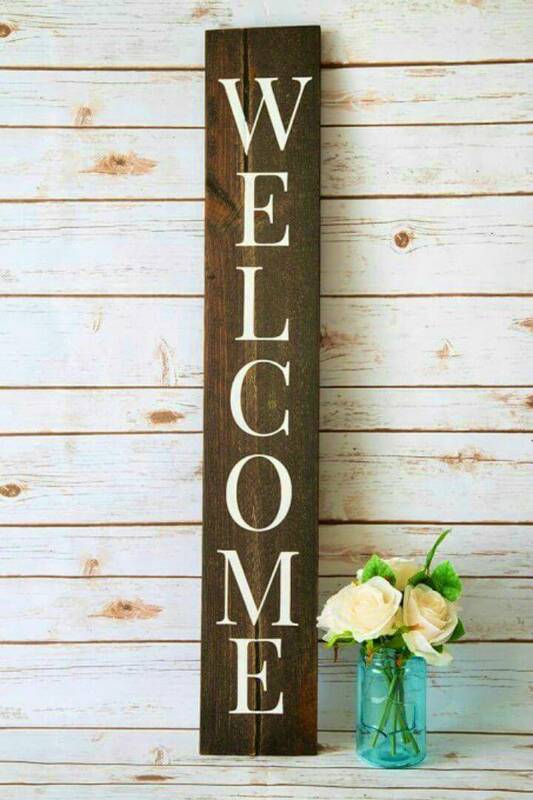 So, give warm welcome to all the seasons, festivals and also guests by making the respective type of front porch welcome signs and if you are lacking some inspirations then simply browse this beautiful showcase of 35 DIY Welcome Signs for front porch decoration that will fit to every porch for an instant grace and will be all no-sweat to create! 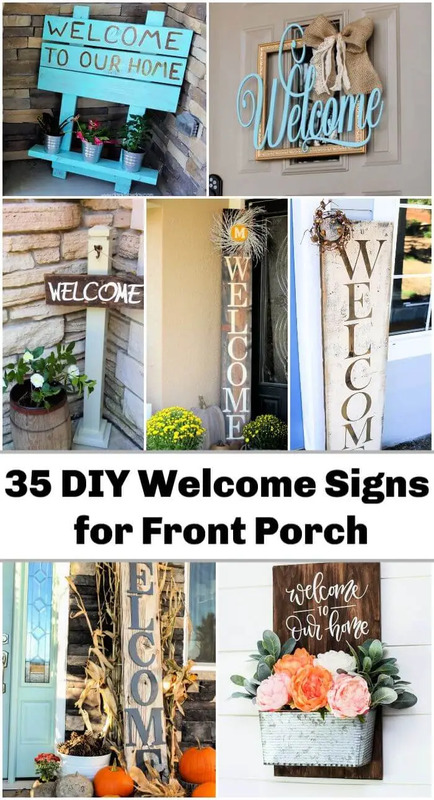 Here most of these porch sign projects involve painting, hand drawing, and stenciling and hence will all be beginner-friendly! 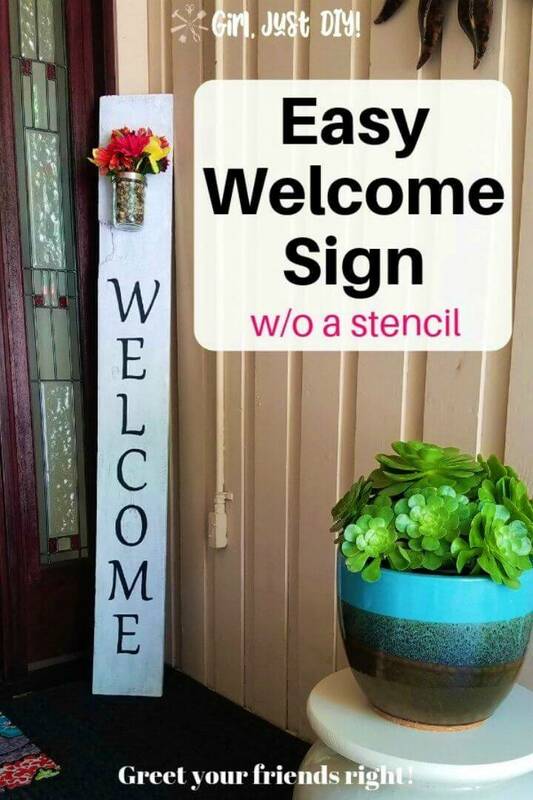 Porch signs are of great importance as they could help to make beautiful first impressions of your home to every new entering person! 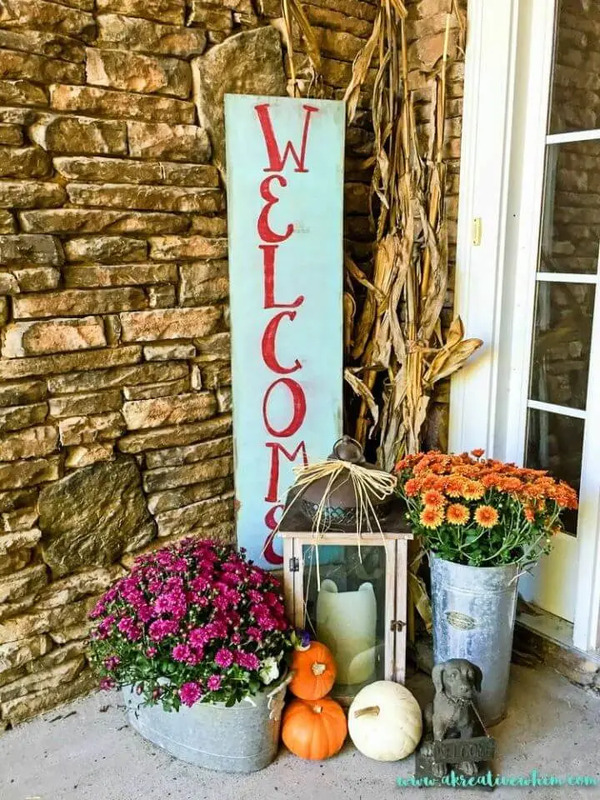 At the same time, you can build the fall, spring and summer special front porch signs that will make great seasonal decors and will also give a warm welcome to all the seasons you are waiting for so vigorously! 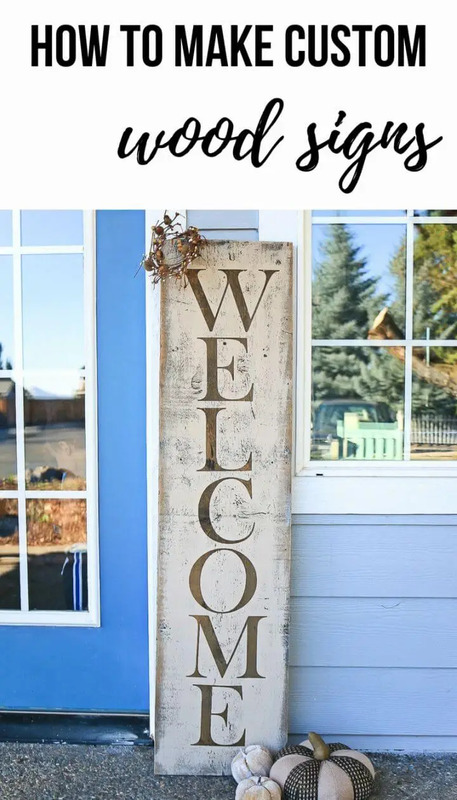 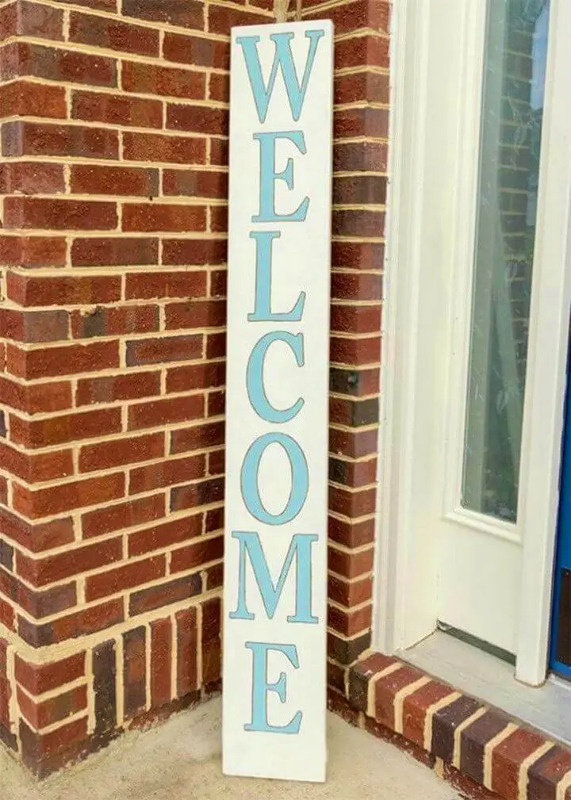 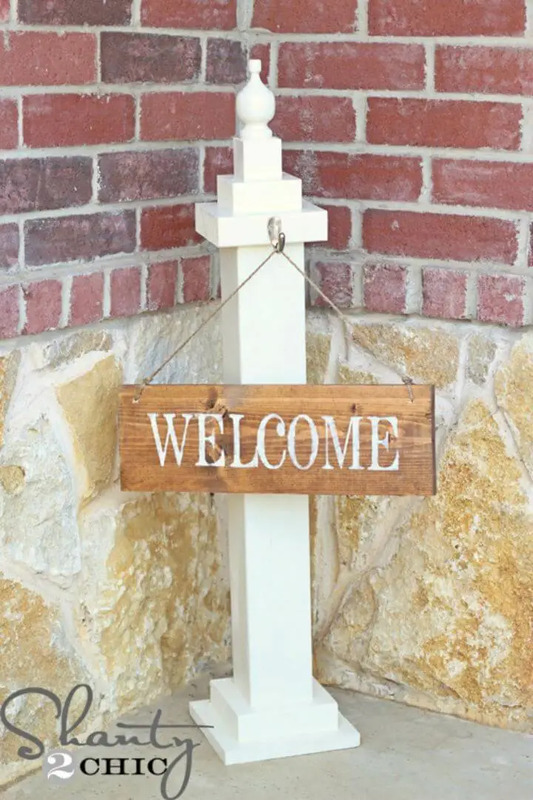 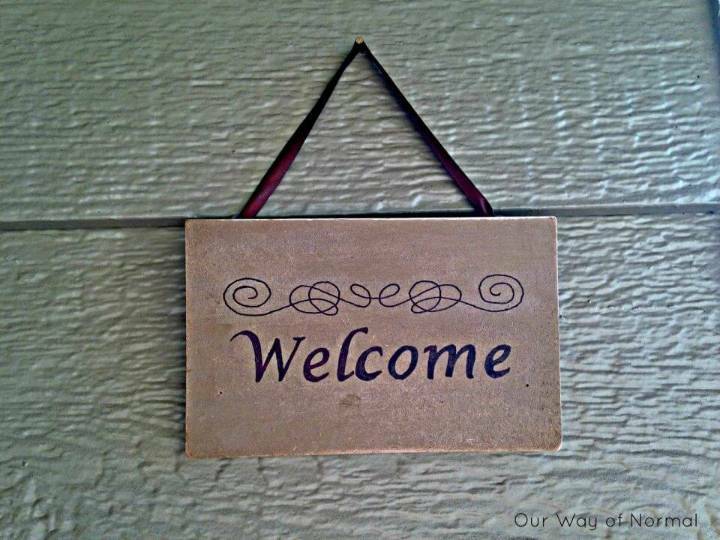 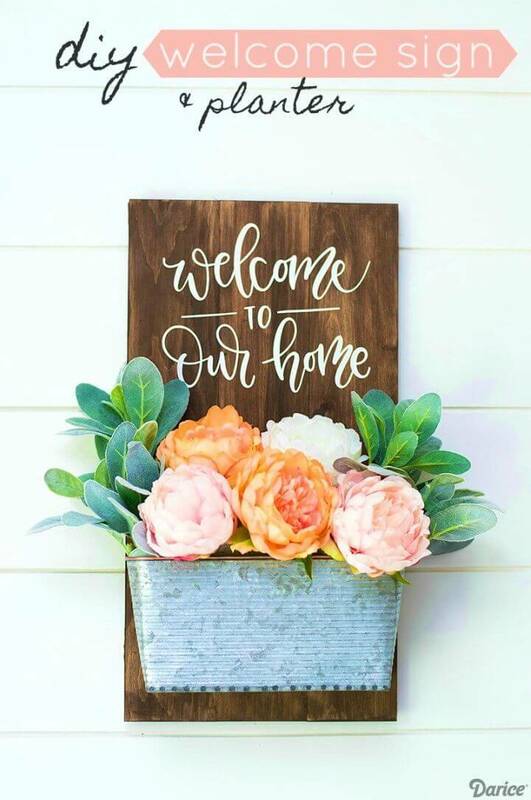 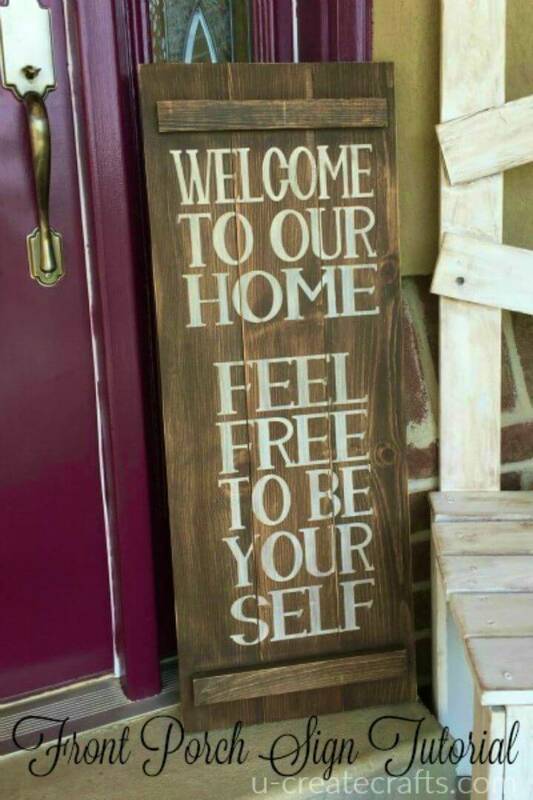 You can opt for the wall hanging and self-standing welcome porch signs that can be fit to your porch depending on the current situations for bigger decor statements! 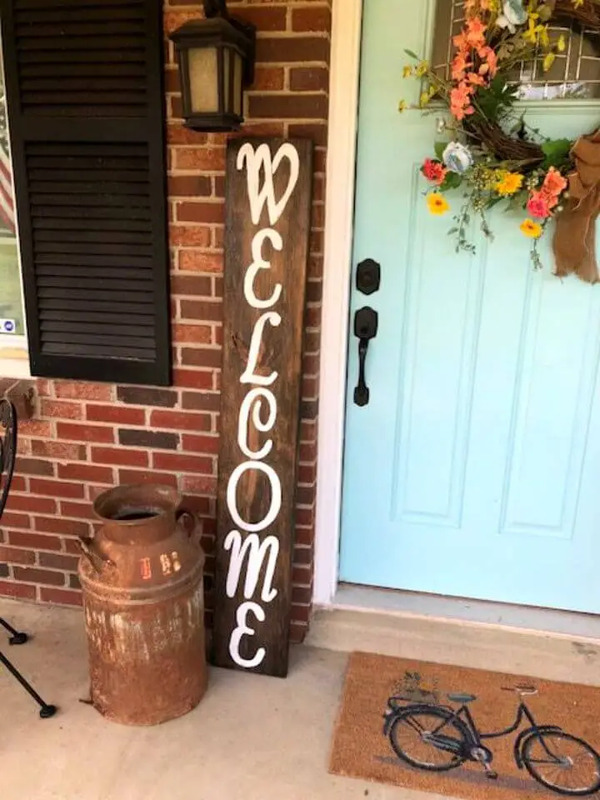 For making a porch sign, you will have to create first a wooden board which you can paint or stain for a custom decorative appeal! 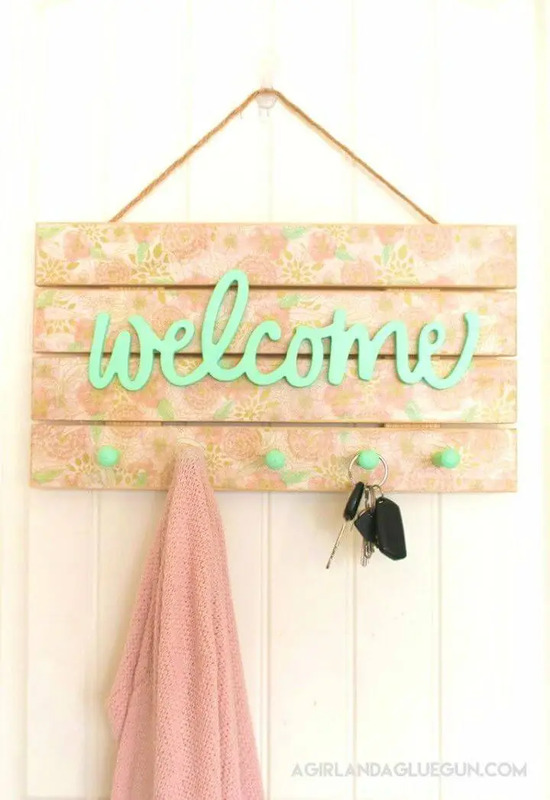 In this respect, you can recycle the old shelves, wide and long wood slats and also the fence wood pickets to make some quick and no-cost wooden boards! 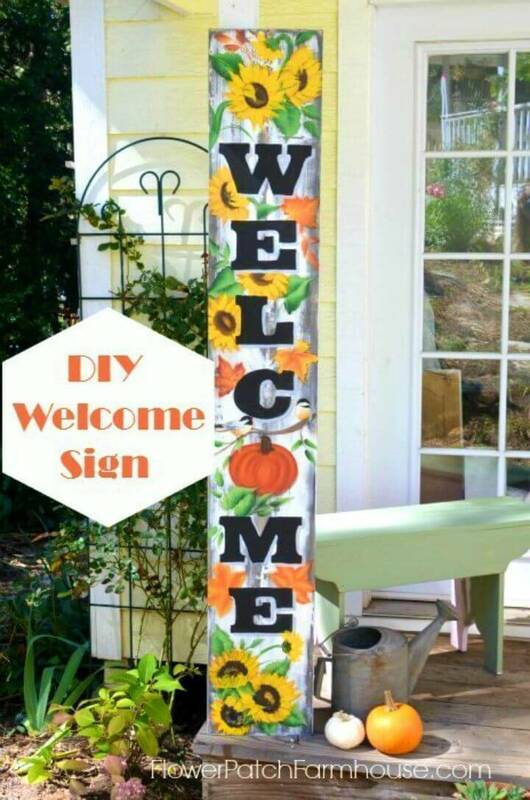 Also, tack the pallet wood slats and other leftover wooden lengths to make durable boards for the signs! 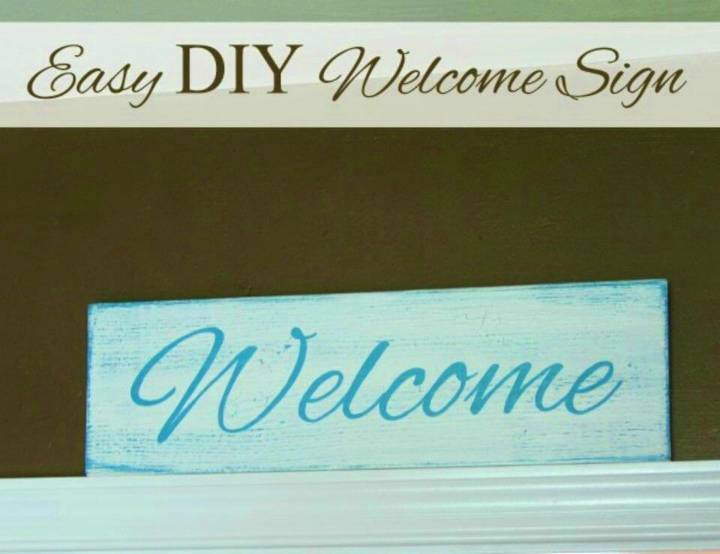 For writing or painting the “WELCOME” letters on your handmade boards, there are tons of different options! 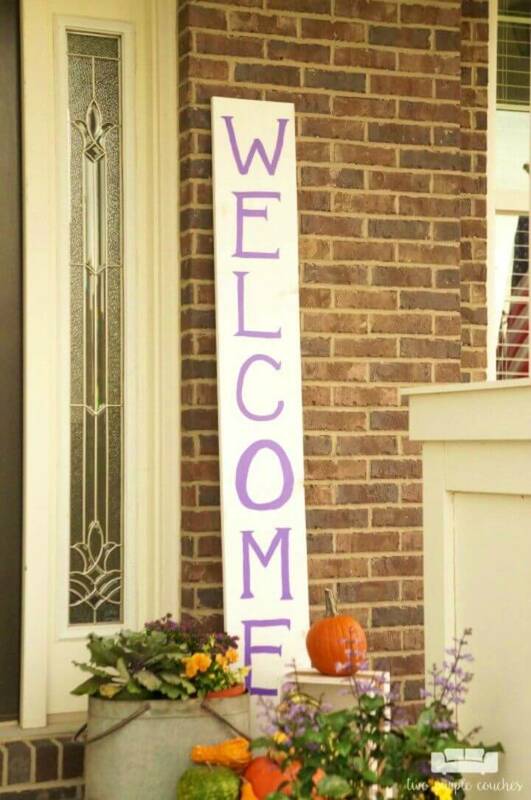 First, trace out your letters using a printed our letter template and fill them with paint! 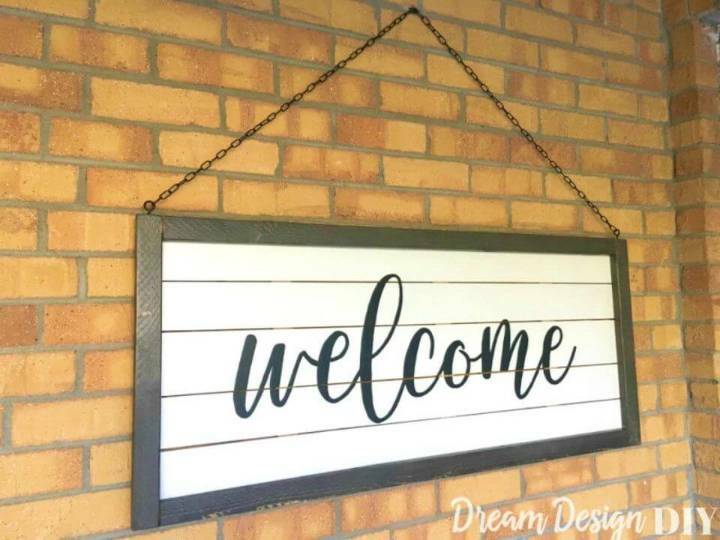 Use the letter stickers to get the “WELCOME” letters unpainted on the wooden boards and next also use letter stencils to quickly paint the welcome letters on your completed wooden boards! 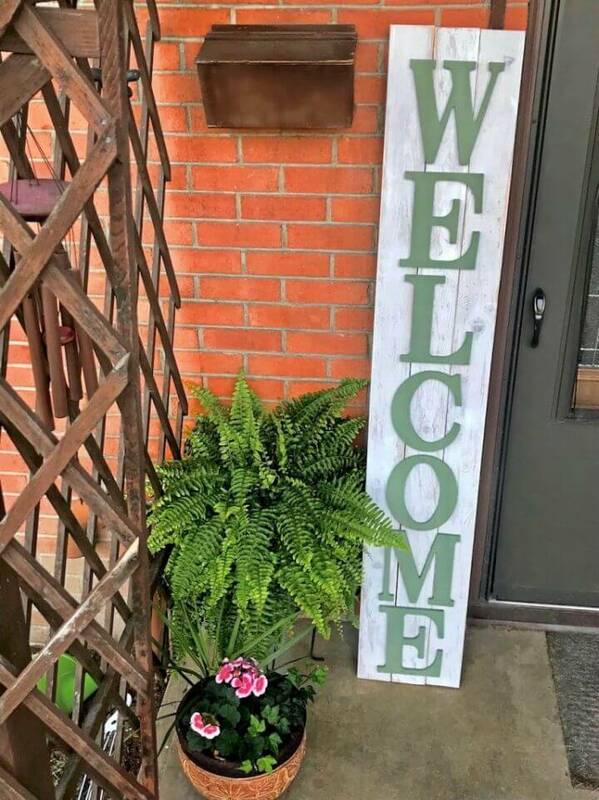 Spend a minute and take a tour of the entire collection to see some super unique and extraordinary porch signs more like a porch sign with a built-in potting shelf and a porch sign with hand painted flowers and leaves!